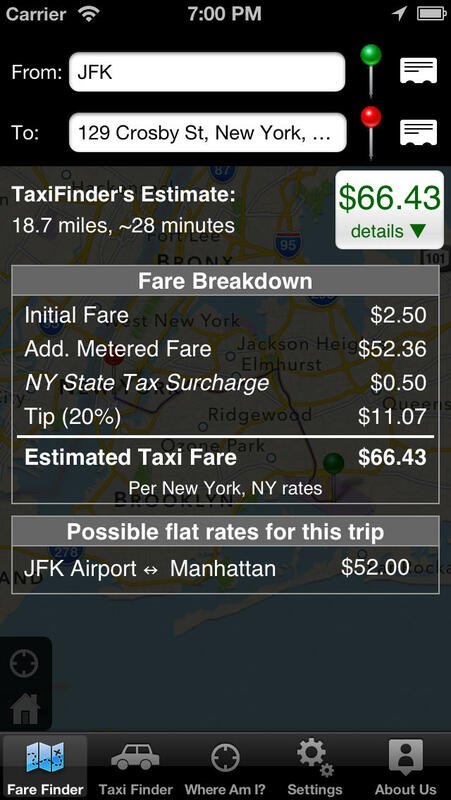 Everyone’s favorite reliable & trusted Taxi Fare Estimator is now available on your iPhone!!! Powered by market-leading standards like TaxiFareFinder.com™ and Yelp!, the app provides accurate taxi fare estimates and an up-to-date taxi listings. Packed with features like pin-drop navigation, taxi reviews, popular destination listings, and iPhone contacts look-up, Taxi Finder will make your travel easier. Taxi Finder allows you to calculate the taxi fare to your destination with click of a button. It will tell you the estimate of the fare, duration and distance of your trip. For added comfort, check the suggested trip route on a map (real-time)! Powered by TaxiFareFinder.com, Taxi Finder offers up-to-date fare rates for more than 600 cities worldwide and thousands of Points-of-Interest (POIs)*. 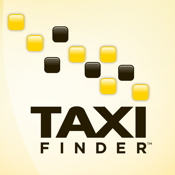 Taxi Finder is packed with easy-to-use features such as pin-drop navigation, Yelp taxi reviews, auto-complete location entry, and iPhone Contacts integration. Once you have the rate, browse taxi companies near your current location (via GPS)*, check their ratings, read their reviews, and even call them directly from your iPhone!! If you have any questions, please check our FAQ page or contact us on our website (http://www.taxifinder.com/) . TaxiFinder is for reference only. It does not consider certain factors such as traffic, weather, construction, available flat rates, service fees, and tolls. Any of these factors can change the fare. Please refer to the disclaimer on TaxiFinder.com. TaxiFinder does not control or endorse the content provided by Yelp. TaxiFinder does not verify the information and user reviews provided on Yelp and is not responsible for the availability or contents.